Beginning with Genesis and ending in Revelation, you'll spend under 30 minutes each day with The 90-Day Bible Study Guide. 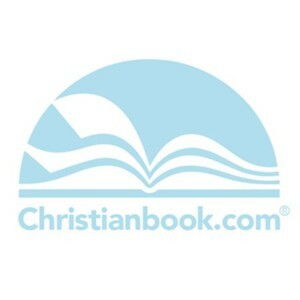 Scripture readings and study questions guide you to a better understanding of the personalities, history, conflicts, miracles and the Truth of the Christian faith. It's the perfect Bible study for beginners, adults, teens, homeschool groups, especially seasoned veterans looking for a refresher Bible study course. In addition, to help with those more difficult discussion questions, a complete Answer Guide is available for free online. I'm the author/artist and I want to review The 90-Day Bible Study Guide: A Bible Study Tour of the Greatest Story Ever Told.